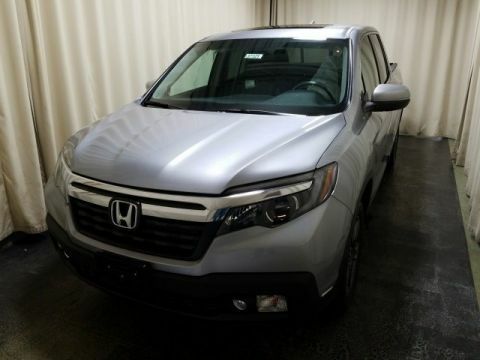 The 2017 Honda Ridgeline has caught the eyes of a number of drivers in Monticello who want a pickup equipped with modern tech and efficient but capable performance features. On top of that, Car and Driver notes that “[t]he Ridgeline also leads the field in its roster of available active-safety features.” Here, we’ll run through some of those safety features as well as the top safety scores and more. When you’re ready for a test drive, make the trip to Middletown Honda! When this system recognizes that a collision is imminent, it is able to apply the brakes in order to prevent or decrease the severity of a collision. 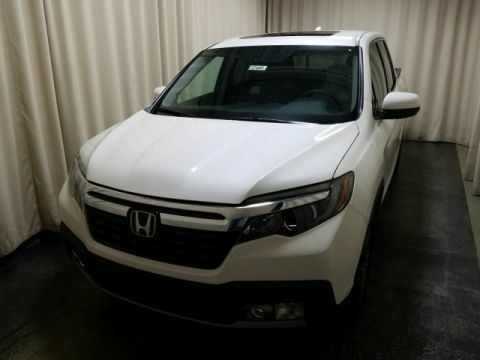 With the help of a small camera, the Ridgeline is able to detect when your vehicle is in danger of going off the road and even take action to keep that from happening. This system lets you know if your vehicle is drifting out of the center of its lane and is even able to redirect it to the center on relatively straight roads. When cruise control is set, this feature automatically brakes and accelerates at highway speeds so that you don’t have to. 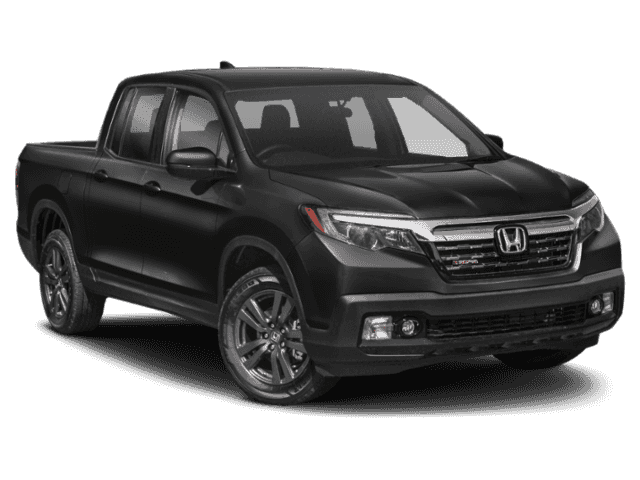 The 2017 Honda Ridgeline instills confidence from the second you step inside, thanks in no small part to this small pickups Honda Sensing™ suite, you’ll also get standard safety features like a rearview camera, traction control, stability control, and a full suite of airbags. 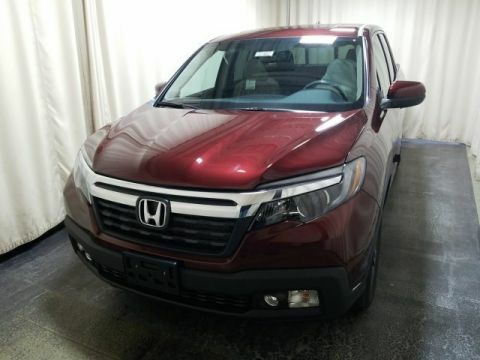 Safety is just one area where the Honda Ridgeline beats the competition. 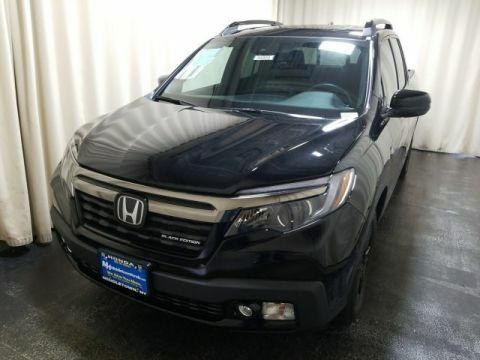 See how this model stacks up to the competition, and come to Middletown Honda to check it out for yourself, along with our current specials and the rest of our Honda models for sale. Our dealership is located just 10 minutes northwest of Goshen at 520 Rte 211 E in Middletown, NY. Got questions? Feel free to give us a call at (855) 473-3050.